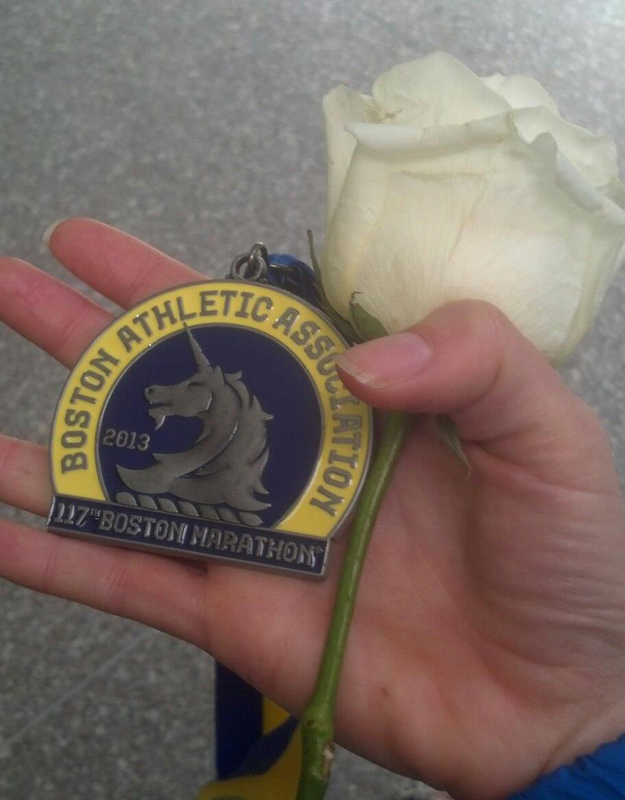 The entire country has been hit hard by the events on the finish line of Monday’s Boston Marathon. 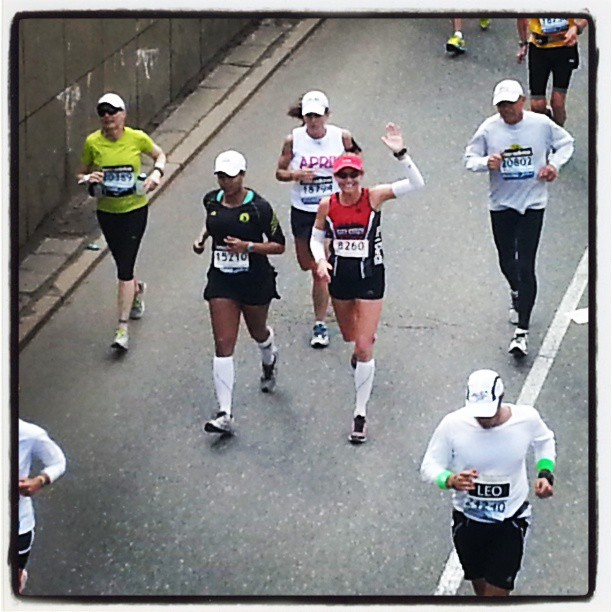 If you would like to read about my personal experiences, as a runner, coach, witness and human, please check out my blog entries (I wrote three, each covering different pieces of marathon weekend) here. I hope that you and those close to you were not injured on Monday. ~ by Elizabeth on April 18, 2013.